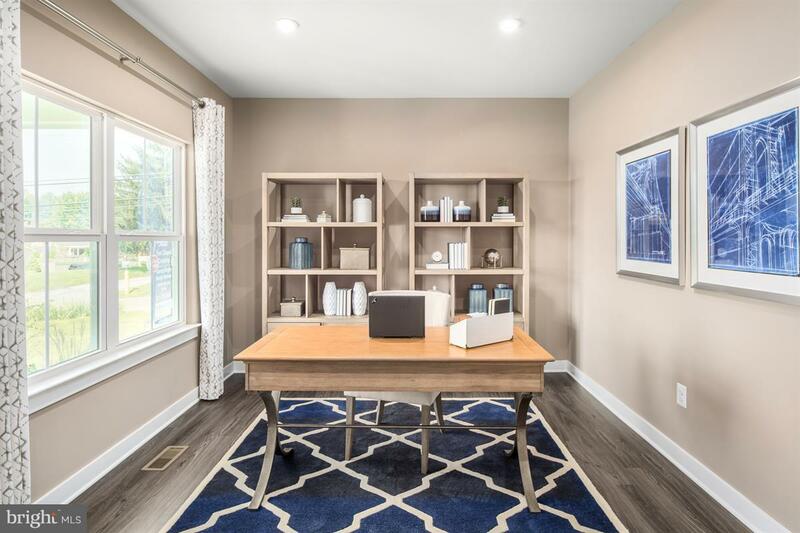 Fox Chapel Crossing is the perfect balance of a convenient location, a great place to raise a family with the highly sought after Southern School District, and all for a price you can afford. 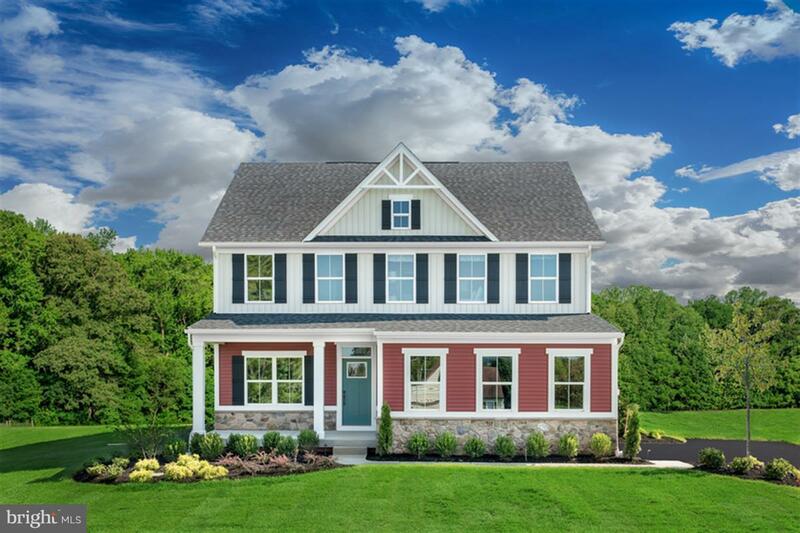 The community is less than 1 mile to I-83 and 3 miles from the MD/PA line offering easy commutes to Hunt Valley, Towson, York and Baltimore. All starting from the $290s! 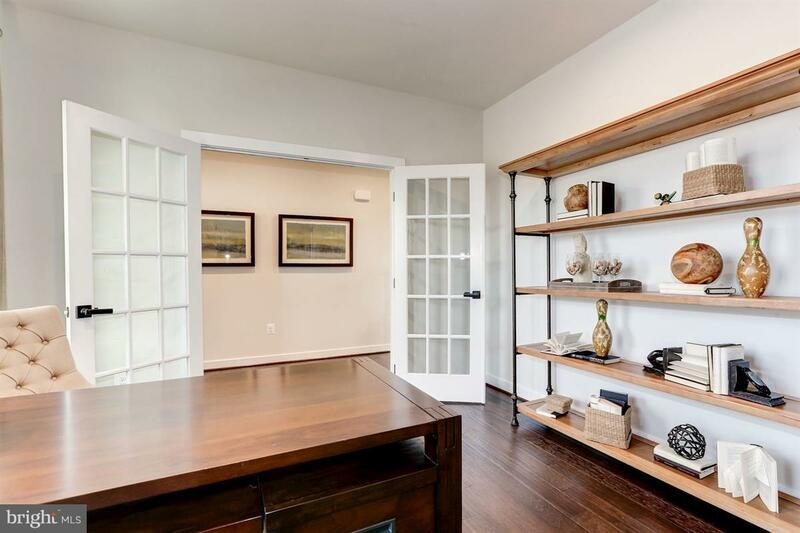 You can finally own a home that has the space you need for everyone and everything! Plentiful bedrooms for the family and guests, abundant storage for all of the family~s things, and open floorplans perfect for entertaining. Our homes are designed for how you live today with spacious kitchens, flex spaces, family entry arrival centers, and more. 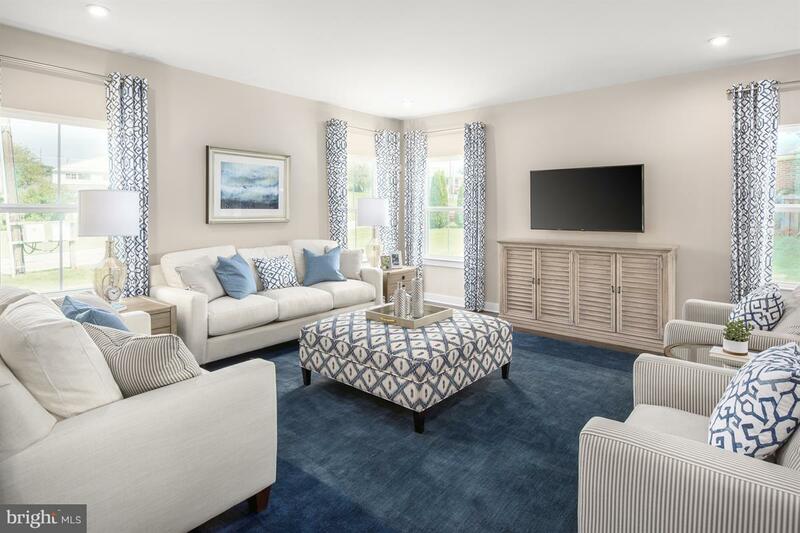 This serene community features spacious homesites, some over ~ an acre in size, offering plenty of yard space and privacy for outdoor entertaining. Contact us today for details. Model Hours: M-F 10am-5pm, Sat 11am-5pm, Sun 12pm-5pm. Other Home Sites Available.